Kotobukiya is going to release the 1/7th scale figure rendition of Jaycee from the popular fighting game Tekken Tag Tournament 2. Again, a failure figure >_< I was waiting for this one but when I saw the pictures I was like… nah, nevermind… It seems that the figure looks good with the mask on. The body looks fine too. But again, it all comes down to the face. 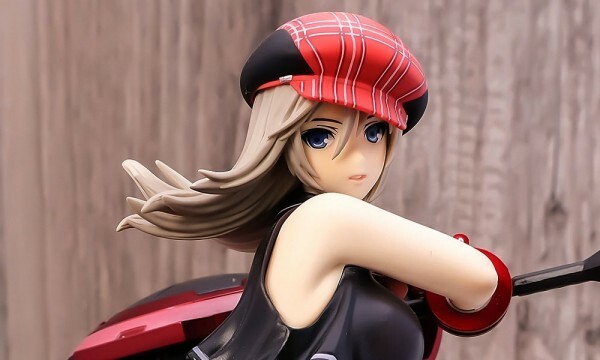 How come Kotobukiya can’t replicate some of the sculpts of the other Shunya Yamashita designed characters? The likes of Hattori Kiriko or the Yamashita version of Rei and Asuka (Creator’s Labo) of Evangelion? 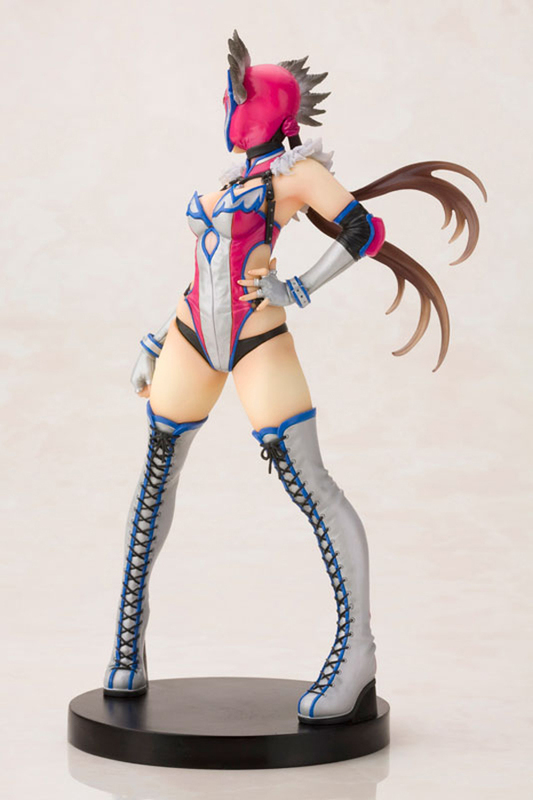 Figure slated February 2013 for ¥6,800.